This solution covers up the most important aspects of a retail industry like inventory management, store operations, customer data, finance and others. 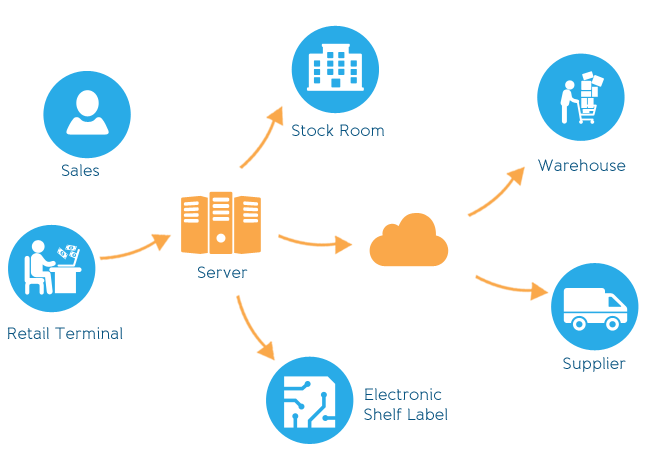 Being one of the ever growing industries which requires constant organized work process and maintenance, this solution serves as a constant automated support to streamline the functionality and to boost the efficiency. This includes managing all product, order, inventory and customer data; integrating every online store, marketplace and sales channel; and connecting back-end operations, warehouses and suppliers. By providing an easy-to-use and flexible system with all the functionality to deliver an omni-channel strategy, retailers are able to accelerate sales, improve operations thus reducing costs. 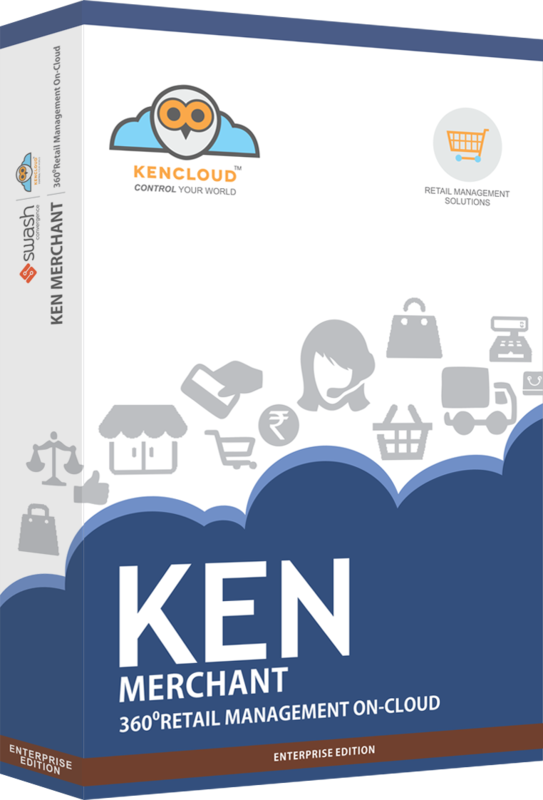 KENMerchant™ enables retailers to convey an E-2-E retail software solution that unites POS, CRM, ecommerce, inventory, marketing and finance on a single platform. With Swash’s single enterprise platform, retailers are empowered to provide significant and captivating experiences, offer more products and drive customer satisfaction across multiple channels. 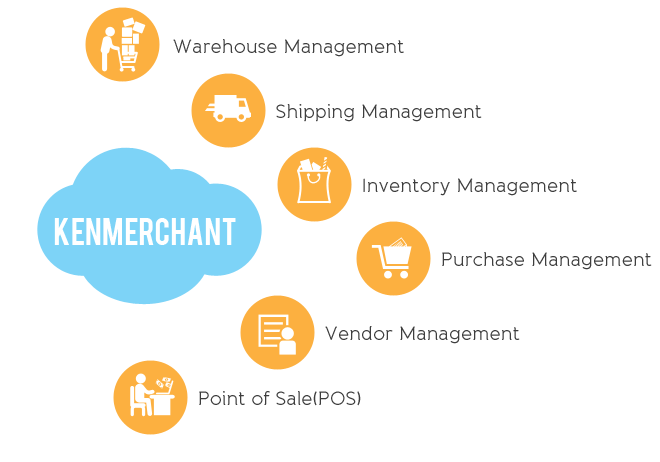 Join the thousands of potential retailers who have turned to KENMerchant™ and moved past independent, disengaged trading frameworks to integrate operations, lessen expenses and complications—and increase a unified perspective of their clients and business. Economical than on premise RMS.